MECSPE is the Italian reference fair for the manufacturing industry. 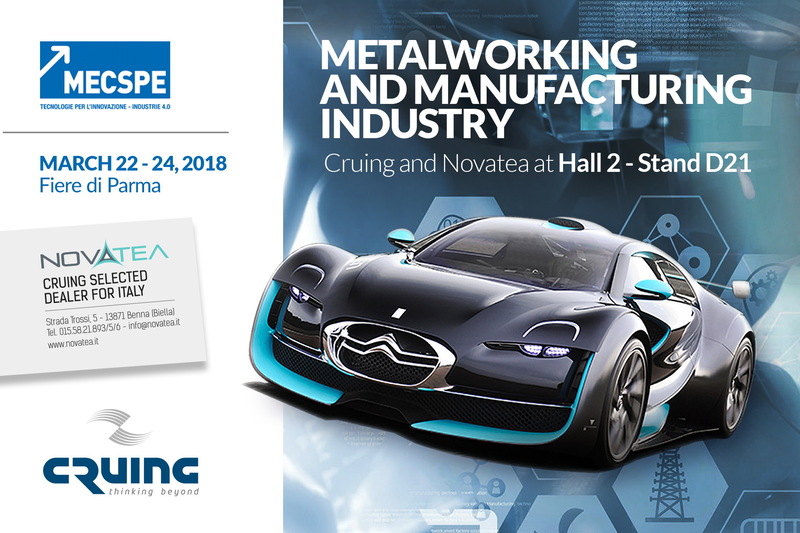 From 22 to 24 March, in collaboration with Novatea, our partner for the Italian market, we will exhibit our cutting solutions for Composite and Metalworking. A comprehensive range of PCD and carbide drills, end mills , reamers and countersinks for aluminium, titanium, lightweight metals, steels and composite materials.